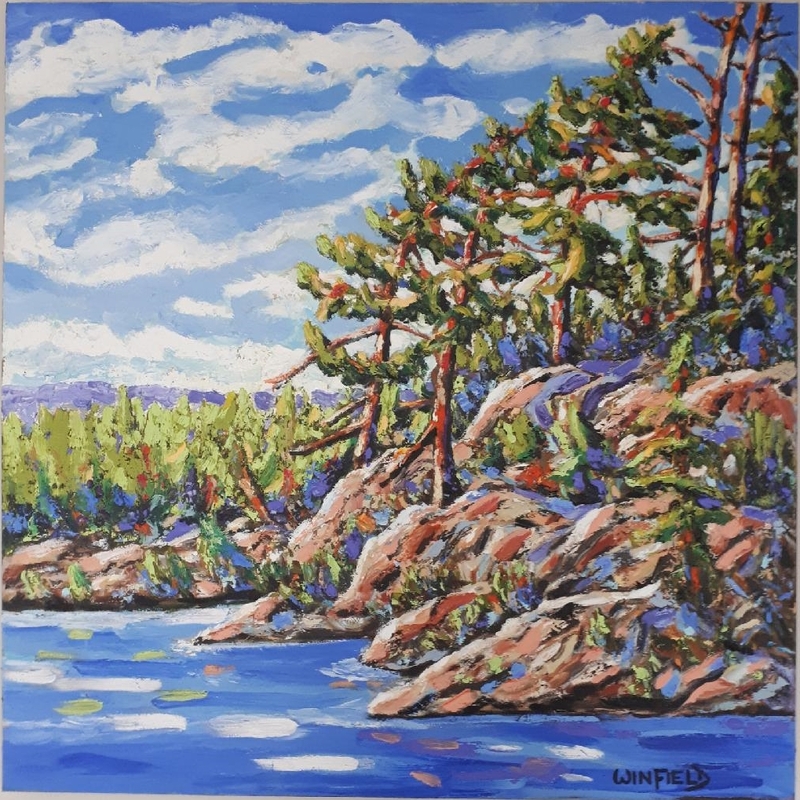 Kat’s Gallery is proud to represent the work of Darlene J. Winfield. 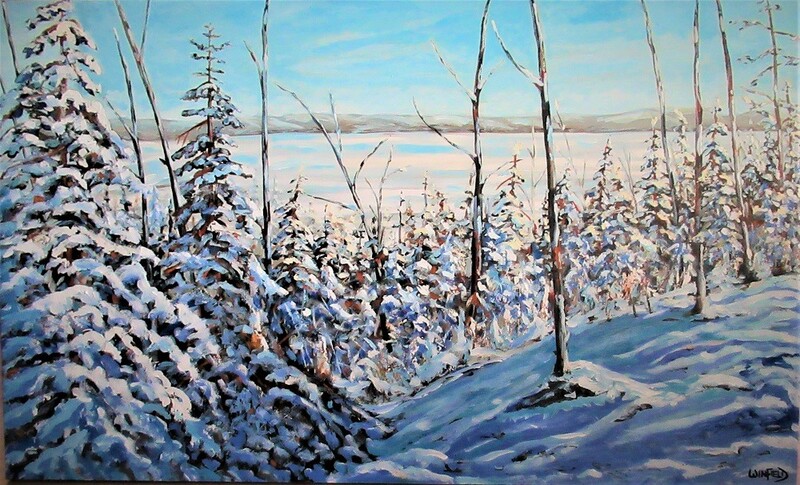 Personal commissions are available, and her paintings can be shipped worldwide. 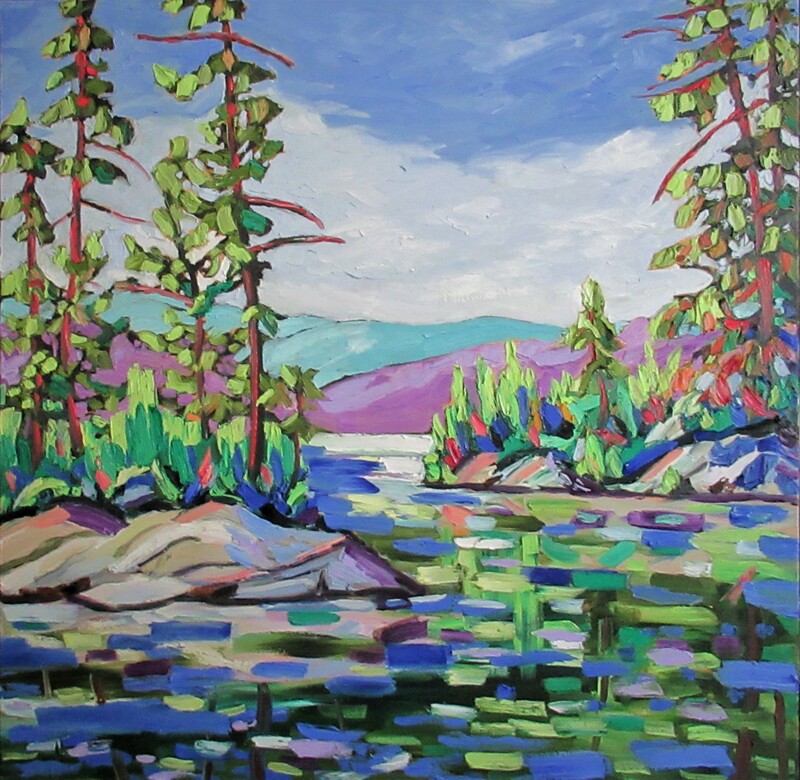 Email kathy@katsgallery.com for details and pricing information. 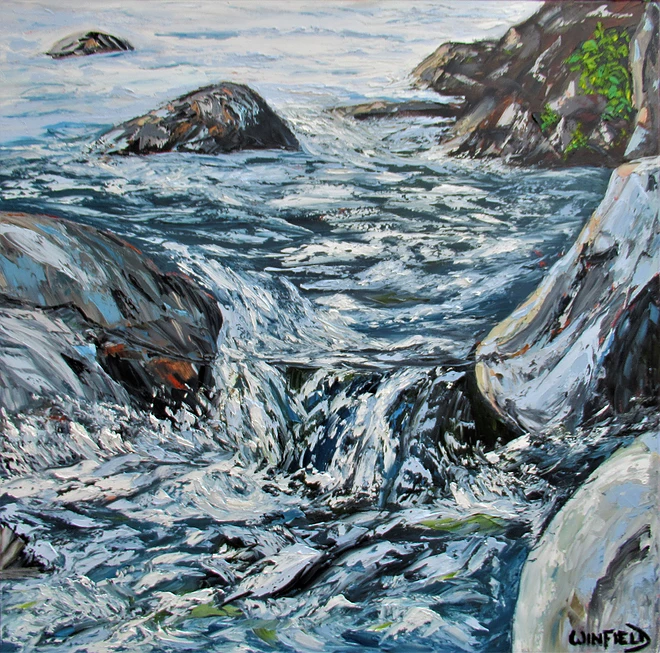 Darlene Winfield is an award winning Canadian artist whose work is held in several private and corporate collections in Canada, Scotland and Netherlands. 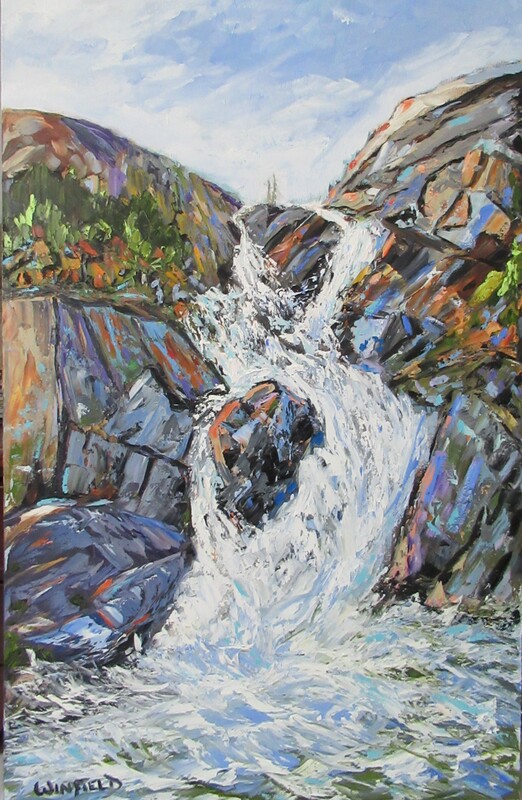 Her work has been showcased at various art galleries in Ontario as well as at numerous juried art shows including the ground- breaking 2015 Shmita/Seven Generations Show at the Miles Nadal Jewish Community Centre in Toronto. In January 2017, Rogers Cable TV, York Region, featured Darlene and her work in the segment Colour and Vision: Portraits in Art. Darlene has been awarded the ATIM Award as one of the Top 60 Contemporary Artists for 2018 from New York/France. 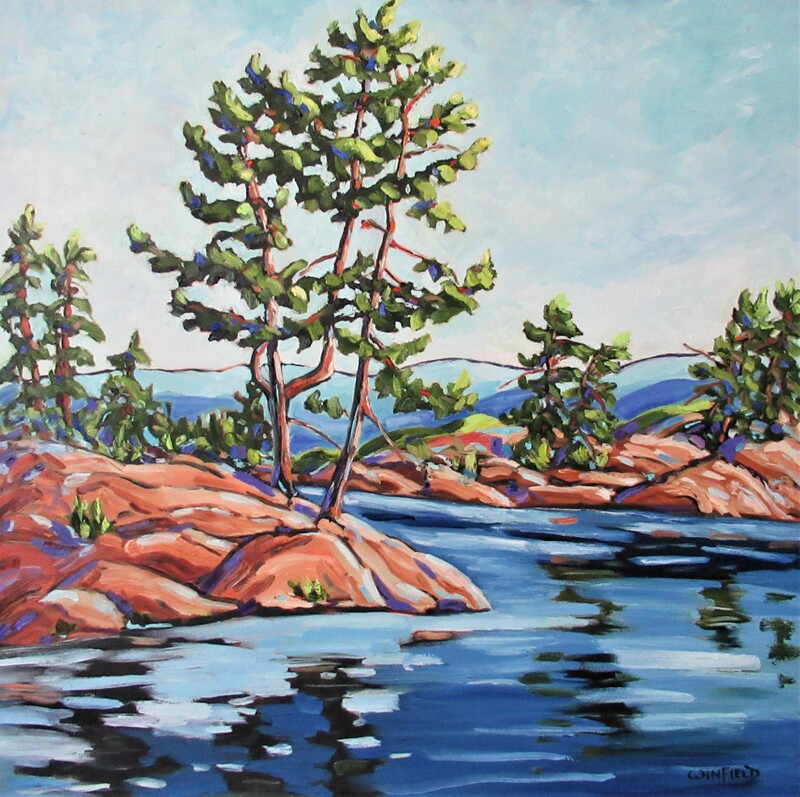 Darlene’s art focuses on oil and acrylic paintings of the Canadian landscape. Her style is representational combined with semi abstract done with the palette knife. 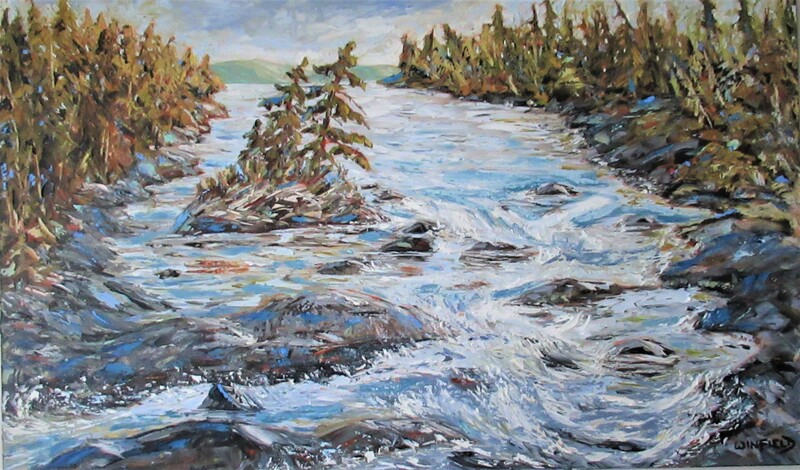 Darlene’s work is completed in layers with a very dramatic yet reflective quiet touch. 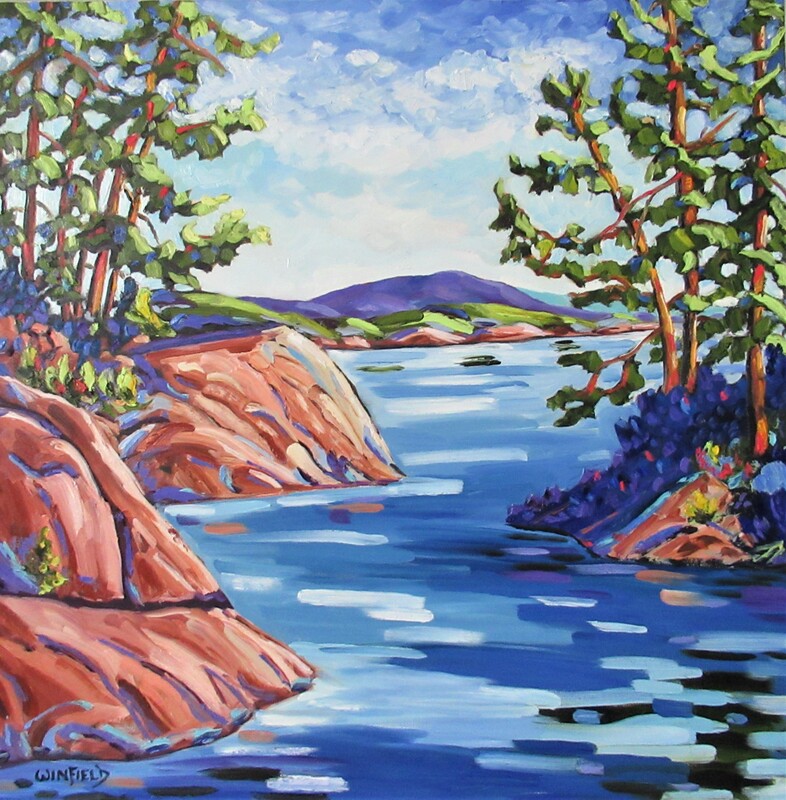 She explores relationships through nature and the atmosphere within the painting itself. 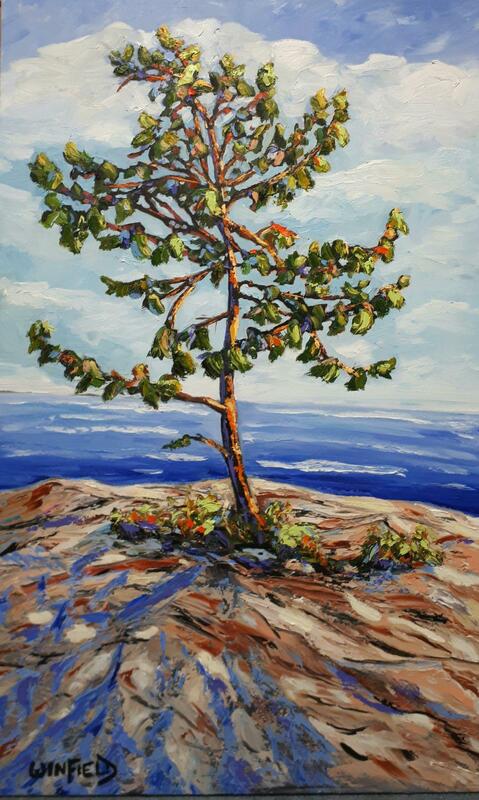 The trees represent feelings, families and individuals and are painted as though they are portraits caught in action. Darlene has always had a passion for art since she was a small child. The history of and longevity of oil paint has been important to her. Her first love was European art of the Great Masters with John Singer Sargent, Edouard Manet and Jan Vermeer as her most admired. Darlene’s extensive travels, which included an art history tour of Greece and Italy, allowed her to visit some of the most important galleries and museums around the world which left an indelible impression on her. Darlene lived in Mexico and Indonesia for many years and spent extended periods of time in Europe. 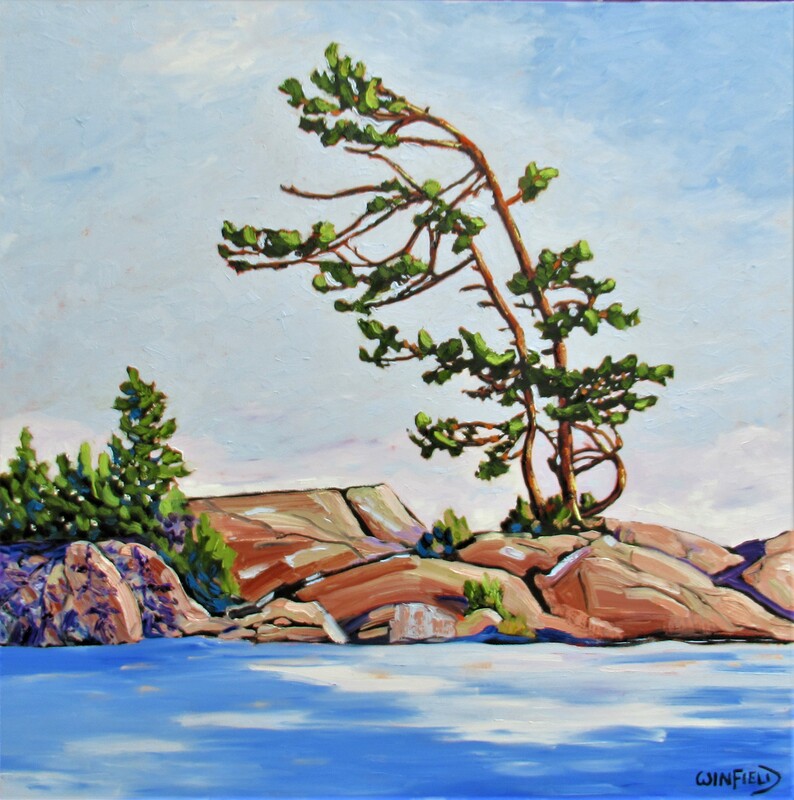 Upon returning to Canada and with the opportunity to oil paint, Darlene began to rediscover Canadian artists from the Group of Seven, and in particular Lawren Harris and Tom Thomson. While living in Indonesia, Darlene volunteered with the United Nations. 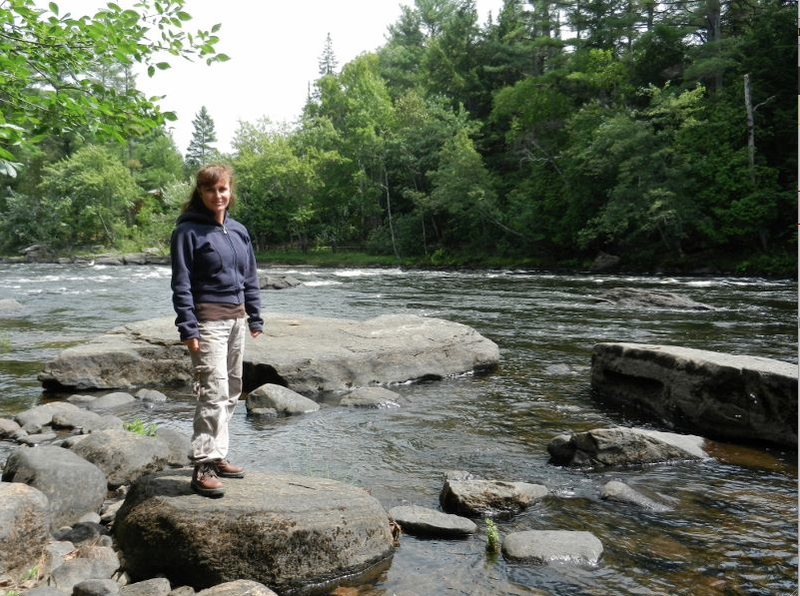 The experience of living and travelling abroad has brought Darlene to a profound understanding of the world and our place in it. She is a philanthropist who has donated to several charities including Emily’s House, Southlake Regional Hospital, Polo for Heart, Brain Cures, Kerry’s Place and Global Strides. She also has given art to individuals who have had a particularly difficult time in life. Darlene has studied art, art history and business in school and attended workshops. The need to be able to connect with people through art is what drives her to paint. Darlene finds it a great joy to be able to have people fall in love with her art and want to live with a piece of her creative world in their home. 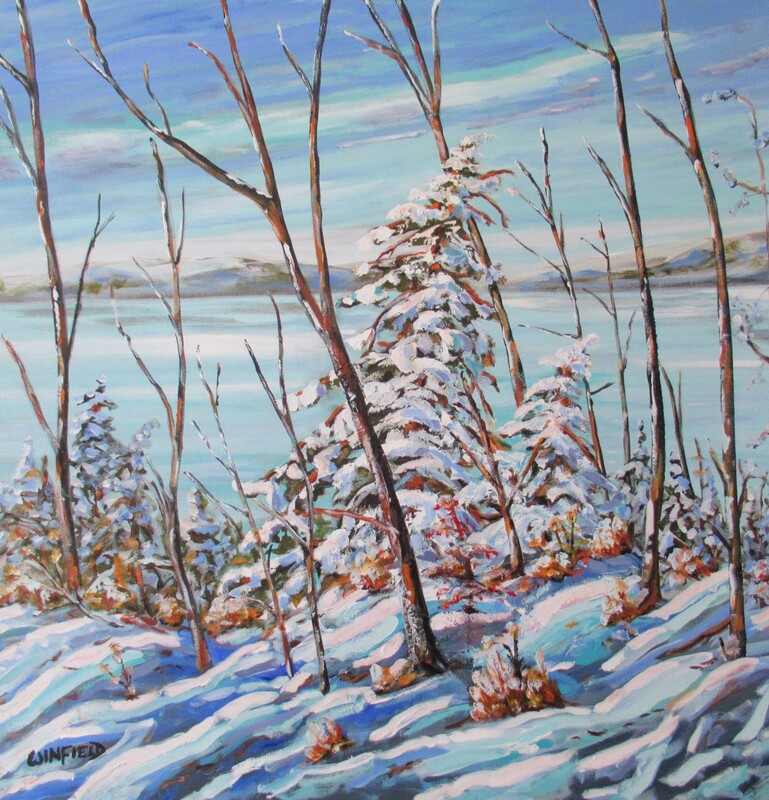 Darlene’s work can be viewed on www.darlenejwinfieldart.com.